Sometimes, a journey back is a step forward. When 26-year-old Ayan is sent to live with his grumpy old grandfather Gopal Shanker, in a tiny village, in Kerala, he is understandably devastated. What can a sleepy, idyllic village without even Internet connectivity offer a young man? To make matters worse, Jairaj, Ayan’s domineering father has his own plans and is determined to have his way. Soon, Ayan has to come to terms with the hard realities of life and the blindness of greed as he and Gopal Shanker learn that life can sometimes unravel in unanticipated ways. A young man, whose life lies ahead of him. An old man, whose life is all in the past. And a few months that change everything. 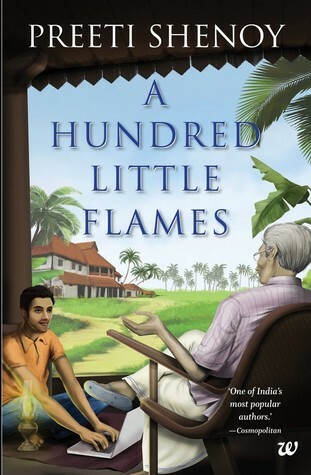 A Hundred Little Flames is a charming account of a relationship across generations and also a meditative look at the issues of old people. Preeti Shenoy’s foray into new fictional terrain is an absolute triumph! Preeti Shenoy is an author who is very special for many reasons. One, she was one of the first few Indian authors I had read. Two, a lot of blogger friends I have today are people I met on her blog in the contests during book releases. And three, when I first got published in an anthology my name was alongside hers. She is an inspiration for every blogger aspiring to be published writer. I will honest here in adding that I stopped reading her a couple of years ago as I felt she was getting repetitive in her books. I have always felt that when you go back to reading an author after a break, many times you are able to enjoy their work more than before. And with this intention I picked this for review as I felt she has gone out of her usual writing style to try something different. I need to add here that I totally appreciate the unique marketing ideas of Team Westland. They always manage to surprise me with their concepts. So for this tale of love and longing they have sent along a handwritten letter by the author in invisible ink which when held near the flames becomes visible. I was smiling all day long after reading that letter. I loved the way she tried highlighting the neglected state of aged people. The story is an attempt to make us look at them, more as human beings than just as our parents or grandparents. There is a certain honesty in the story which reflects all throughout the book and that is truly heartwarming. Preeti Shenoy is someone who understands the intricacies of human relationships well and each of her story brings out yet another beautiful aspect of it. This book is one such attempt. The descriptions are brilliant. The beauty of Kerala and Pondicherry are so well captured in those words that it felt like a picture tour at more than one places. The twists in the plot are well planted and ensure that the reader is on tenterhooks till the last page. Excitement, joy, fear, shock and sympathy - I underwent all these and much more emotions while reading the book. 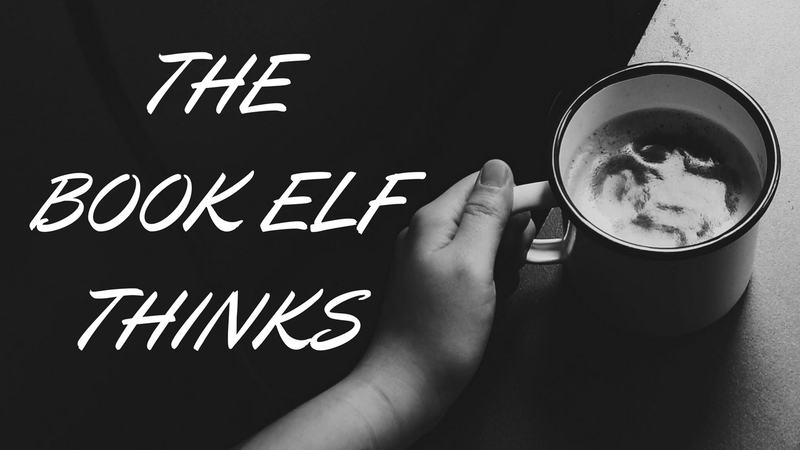 By the time I finished the book my mind was in a daze mulling over the ending and thinking of all the 'what if' scenarios. Families have lot of dirty secrets, most of them well hidden away from prying eyes. It is only when we grow up that we are able to see their murkiness. I enjoyed the way the author brought this murkiness to the foray without actually playing the blame game. Instead of declaring anyone as the culprit and the other as victim, she has left it on the reader to conclude after reading the book. As a reader, it is thrilling to imagine the various causes and reasons behind the acts and reactions of these characters. It is interesting to read how one individual shares so many different relationships and rapports within a family for reasons unknown. Starting from a household help to a cousin who lives miles away, connections are made just through the heart. There is no logic that drives these feelings. There is a certain poignancy , the author always manages to bring to her stories when talking about relationships. And that is true even in this case. Certain passages and diary entries are deeply moving beyond words and give you a glimpse of a what a beautiful and fulfilling relationship looks like. With lucid language that is easy to decipher and connect, the author manages to touch a chord with the reader in more than one ways. Preeti Shenoy's forte has always been strong women characters who have fought against the odds to carve a niche for themselves despite everything in life. That is reflected clearly in the character of Rohini. Rohini comes across as strong, resilient and a go-getter. She is one character I could not only relate to but also associate the author's previous writings with. Rohini is well articulated, well defined, layered and is one person who stays with the reader throughout the book... and perhaps ever after that. Rohini is inspiring in more than one ways. For starters I think the cover and blurb could have been more catchy. They don't do justice to the story inside. Ayan and Gopal Shanker are the pivotal characters in the book and yet unfortunately their characters don't come alive in the narrative. I am someone who likes visual imagery while reading and I was little disappointed over the fact that these two had no descriptions. Many loose ends in the plot left me feeling lost at times as I wanted to know about it all. But perhaps it was a style of writing to excite the reader and make it a page turning read, which it undoubtedly was. I also feel the length of the book could have been shorter, like in the sense there were many scenes which could have been done away with. The book could have been crispier making it more exciting. The number of typo and grammatical errors apart from editing lapses was a huge let down, especially coming from a reputed publishing house. However, having said all of the above , this book is enjoyable in bits and pieces. People who understand the fragile nature of human relationships, will truly appreciate this book. 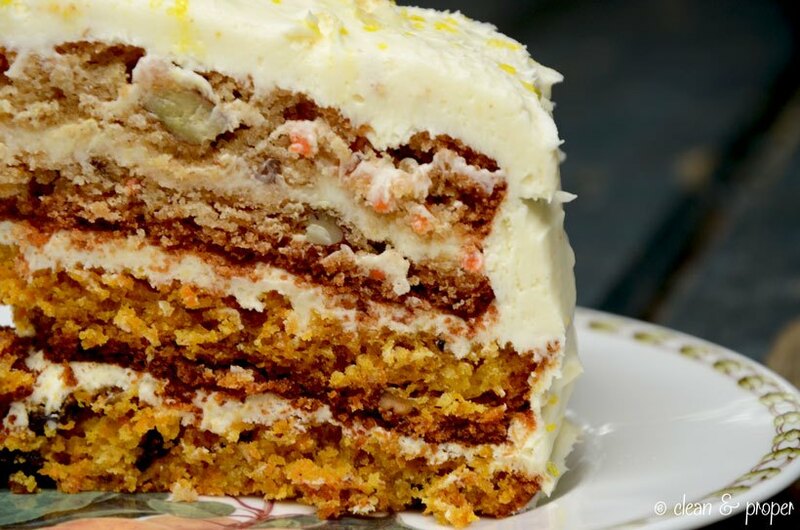 This book is like carrot and ginger cake- uniquely delicious!